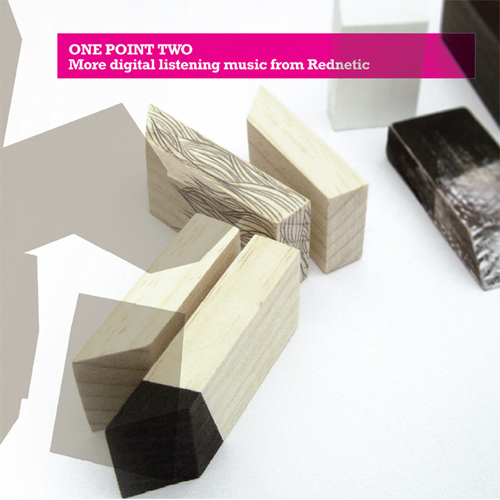 My friends at Rednetic Recordings have just released their latest compilation entitled “One Point Two”, which features my exclusive track ‘Queasy’ as the opener. This track has been an integral part of my live set since 2005, but has never been released until now. The compilation features some beautiful artwork and is released on CD on 16th July 2007.